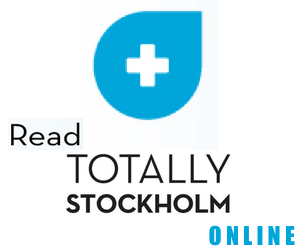 Autumn is when Stockholm surrenders to the jazz heads, as Stockholm Jazz Festival fills the city’s venues and clubs. And this year’s edition is set to be the biggest ever, with 184 events spread across 57 venues during the festival’s ten day span. Highlights of this year’s programme including the genre-blurring Franska Trion, Isabella Lundgren and the music-from-all-over event Jazz Across Continents. There will also be a mini, festival-within-a-festival at Teaterstudio Lederman called Festivitazz with HONEYWOLF, OTHER, Lisa Ullén and more. 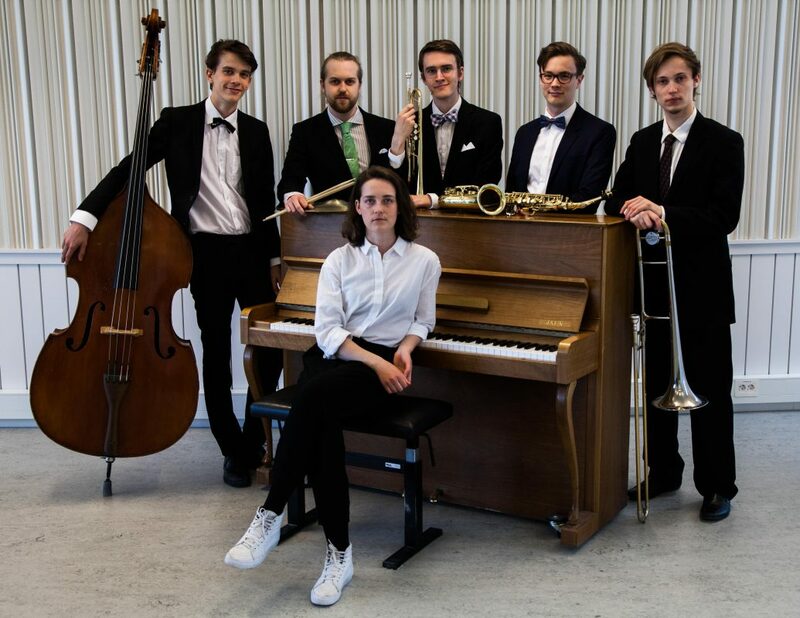 “Of course it feels great that the festival is growing and is bigger than ever, but the focus is on presenting a balanced and good programme with Stockholm’s associated jazz community. During Stockholm Jazz Festival, everyone, whether they’re jazz-interested or hearing it for the first time, will find something that will speak to them. We’re presenting both familiar jazz veterans and fresh artists. The emphasis is on jazz, but the festival will also include bordering genres such as blues, funk and hip-hop. There are genres that always cross-fertilise with jazz”, says Eric Birath, festival head at Stockholm Jazz Festival. Jan Garbarek Group (NO), Rymden (SE/NO), Carla Bley Trio (US), Alfa Mist (UK), Cory Wong (US), Stacey Kent (US), Yellowjackets ft. Luciana Souza, Yazz Ahmed (UK), Bo Sundström (SE), Sanna Ruohoniemi (FIN), Shai Maestro Trio (US), Daniel Karlsson Trio (SE), Akkarai Sisters & Berger, Knutsson, Spering, Schultz (IND/SE), Anomalie (CAN), The Bad Plus (US), Julian Lage Trio (US), Ida Nielsen (DK), Judith Hill (US), Donny McCaslin Group (US), Shai Maestro Trio (US), Daniel Karlsson Trio (SE), Akkarai Sisters & Berger, Knutsson, Spering, Schultz (IND/SE), Anomalie (CAN), The Bad Plus (US), Julian Lage Trio (US), Ida Nielsen (DK), Judith Hill (US), Donny McCaslin Group (US), Jonah Nilsson (SE).